MHZS40 foundation free concrete batching plant is popular now in Southeast Asia areas. 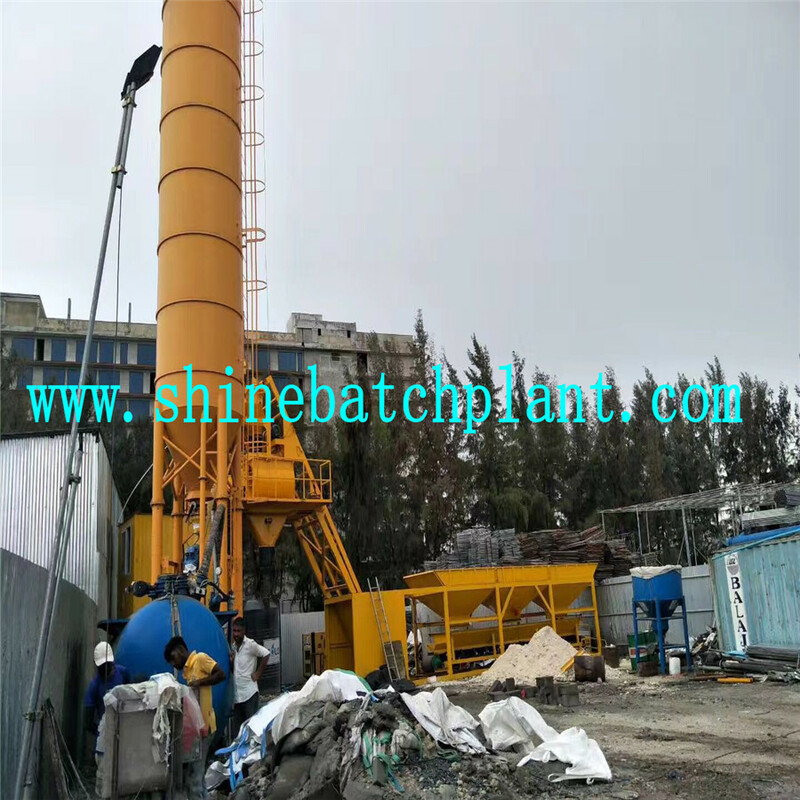 This concrete batch plant does not need to do any foundation . 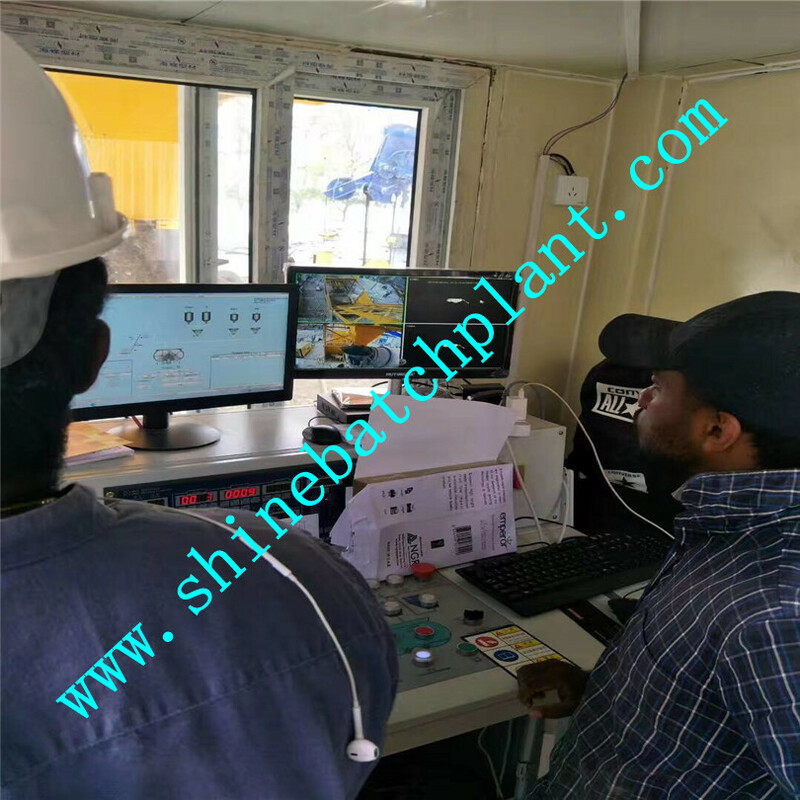 most customers like this advantages of the plant and want to save time and also easy to tranfer the work site. except for foundation free Concrete Plant ,Shandong Shine Machinery Co., Ltd islacated in Jinan,Shandong province. 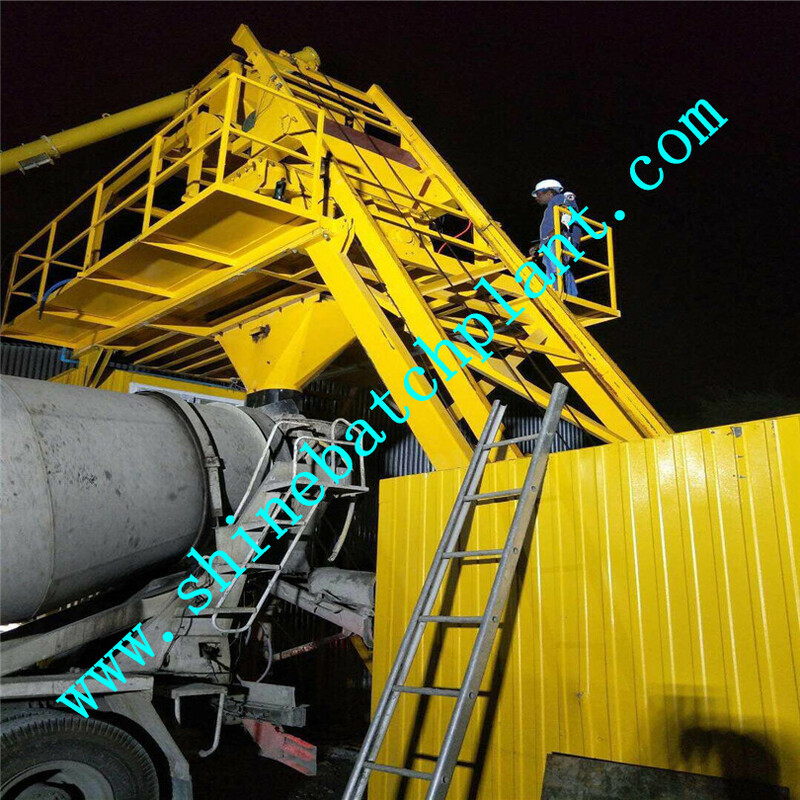 With many years of exploration and practice, it has accumulated rich experience and formed a professional team that engages in researching, designing and manufacturing products for Concrete Batching Plant and Mobile Concrete Batch Plant .Besides producing and offering concrete Batching Plant and Mobile Concrete Batching Plant, it also can supply Concrete Batch Plant Control System , various mixers, mobile Concrete Batching Plant Accessories, such as cement silos, screw conveyors ,horizontal cement feeder and etc. Customized to fit perfectly with your existing installations or specific needs. More homogeneous mix in a shorter time with the reversing drum mixer. Fast and clean loading process of your ready mix trucks. Dual or complementary dry batch bay available. Easily retrofit your existing facilities. Suitable for 60 cubic meter/h production capacities. Small footprint due to reduced dynamic loads. Looking for ideal No Foundation Concrete Plant Manufacturer & supplier ? We have a wide selection at great prices to help you get creative. All the Non Foundation Concrete Station are quality guaranteed. 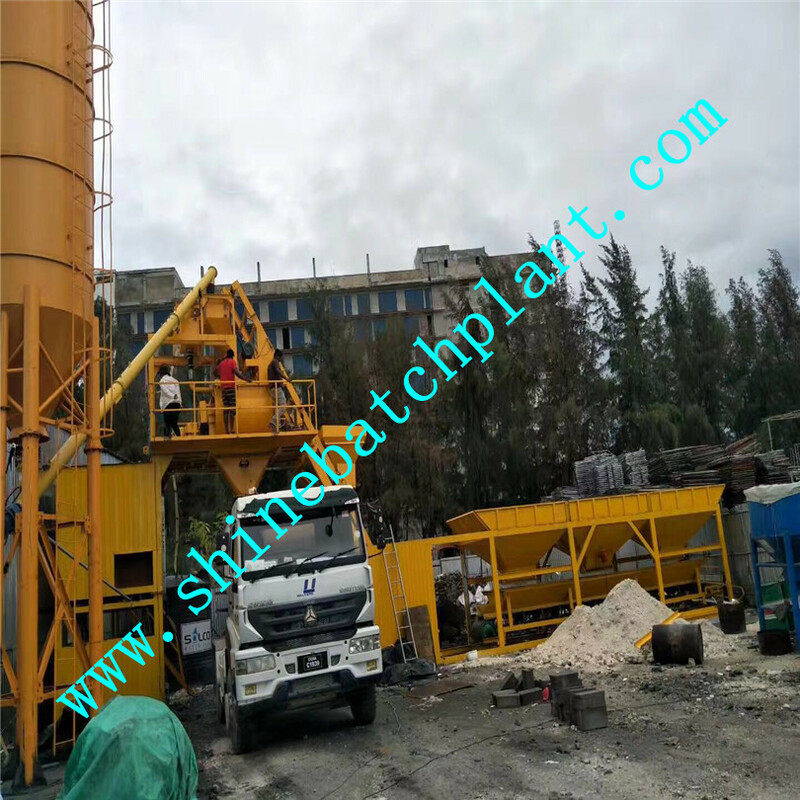 We are China Origin Factory of Simple Concrete Mixing Plant. If you have any question, please feel free to contact us.